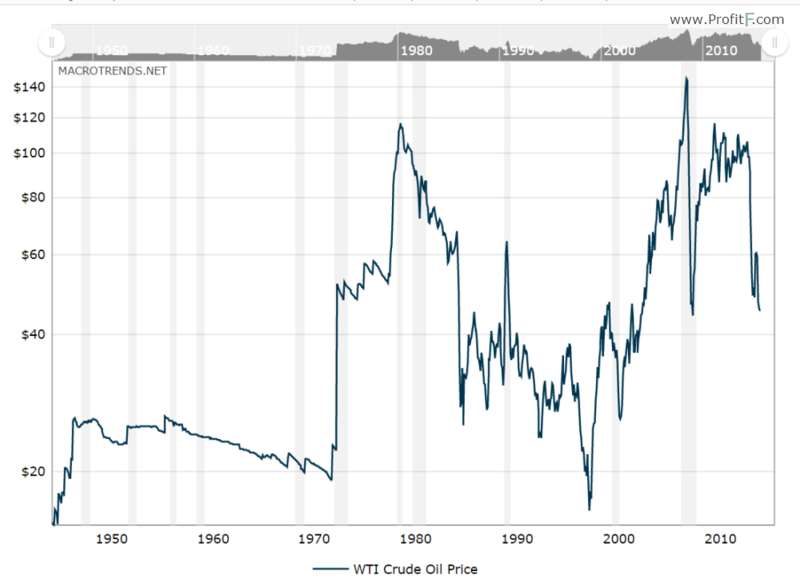 Oil - best long term investment oil? Home > Articles > Is Buying Crude Oil A “No-Brainer” Long Term Investment? Is Buying Crude Oil A “No-Brainer” Long Term Investment? Many describe buying crude oil as a guaranteed successful investment, provided that you are prepared to wait long enough for its value to increase. As we all know, crude oil is a scarce and finite resource, and it is predicted that the world’s oil reserves will dry up within the next 50 years or so. As we also know, as a resource because scarcer, it becomes more valuable. Therefore, it does make seem that buying crude oil now, and selling it later is truly a “no brainer” investment, with guaranteed results and financial returns. So, is it really true? To some extent, it is. However, just because a resource becomes scarcer, it won’t necessarily see an increase in its value. Currently, many governments are investing heavily, in a bid to find an alternative to crude oil. So there is a reasonable chance that a substitute for crude oil will be developed or created in the future. On the other hand, this new alternative may not replace crude oil (and render it useless) in every application. So this may still allow the value of crude oil to continue to rise, and in turn, you will receive a handsome return on your investment. There is also no certainty that a new alternative to crude oil will be found. But even without a replacement, there is certainly a chance that the value of crude oil could drop. This is especially true now, as we are entering a period where global warming and pollution is becoming a real issue. On top of this, the uses of crude oil are becoming more limited. For example, crude oil was widely used in the electricity production sector. However, as a result of innovation and developing technology, we can now harvest “clean” energy from the sun or use naturally flowing water. So there is no clear cut answer to our question. But buying crude oil is certainly not an entirely risk free and guaranteed investment. 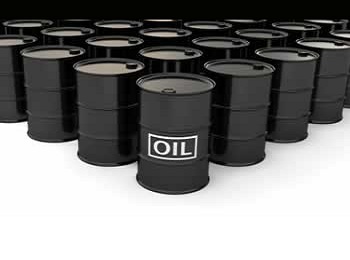 Despite the potential factors that could disrupt your investment in crude oil, it is almost inevitable that the value of crude oil will rise sharply at some point. On top of this, the Brent Crude is currently selling at a very low price, relative to its value over the past few years. So there is a lot of potential for its value to increase, and generate a large return for an investor. What is Interest Rate Decision? You are here: Home > Articles > Is Buying Crude Oil A “No-Brainer” Long Term Investment?